Braxton Hickman is assigned a senior English project to write his autobiography. He takes the assignment to heart and renders an unforgettable story of life and death in rural Eastern North Carolina during the 1960s. His experiences will make you laugh when you read the vignettes of his life’s events, and his revelation of a secret he has kept for years will shock you. His relationship with his family, especially his father, will give you an appreciation for your own family, and may even bring a tear or two when you reach the final chapter. 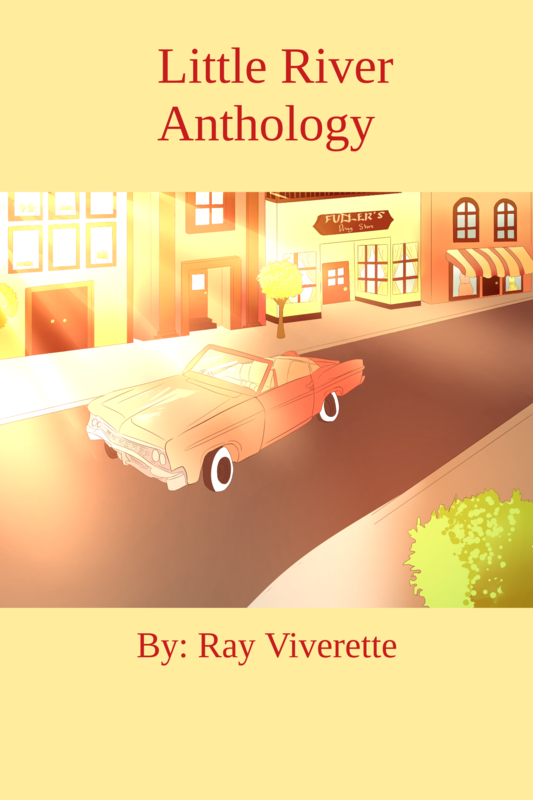 This will be the first edition and all copies will be autographed by the author. Who knows? This may be the one! Click on the link below and get your copy while they last. Just released! 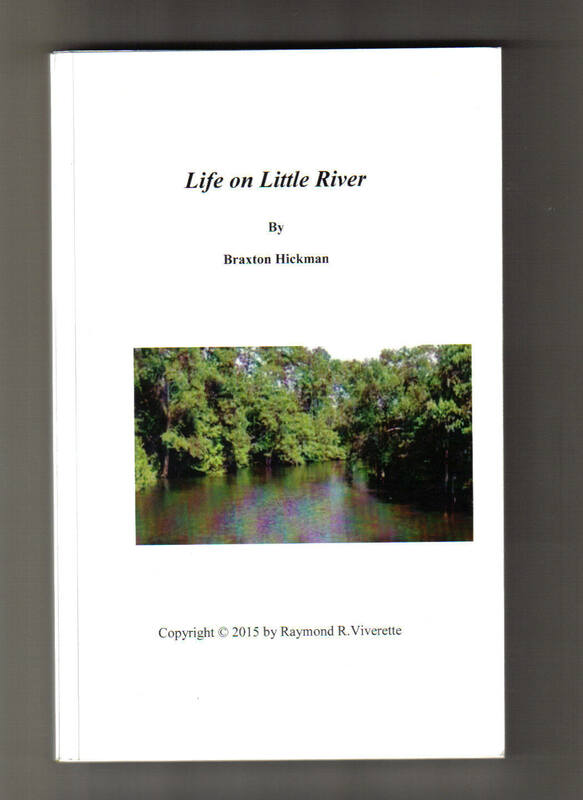 Little River Anthology If you have read Life on Little River, you will love the follow-up short book. Purchase Order. Print out and send in with your order. If you don't send this in, please make sure you put your return address when you send in your check or money order. You can also order a signed copy of Little River Anthology for the same price. Just mark through Life on Little River and simply write LRA in its place. 4 Genealogy Services Click here if you are interested in help tracing your family tree or if you want your own family web site. This site was created by Raymond Viverette. Any questions about its content should be directed to the email address below.